Back to blogging as I have so many fun things to share with you. 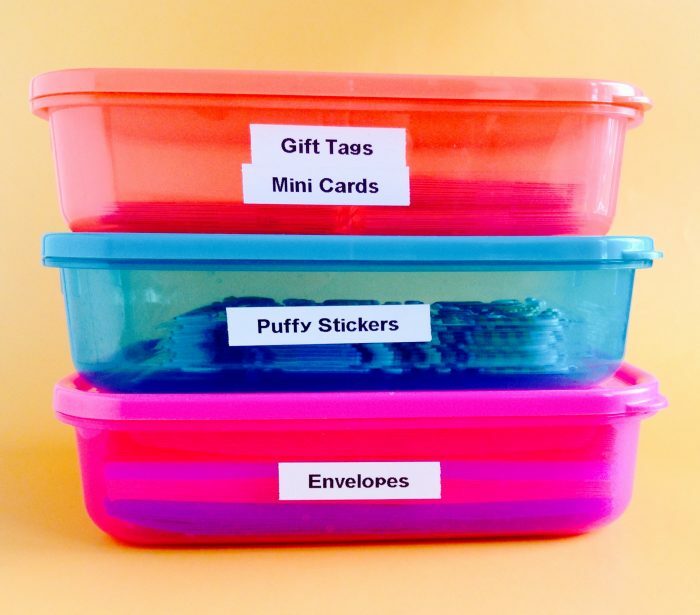 This week I want to talk all about storage for your subscription products and letter writing items. 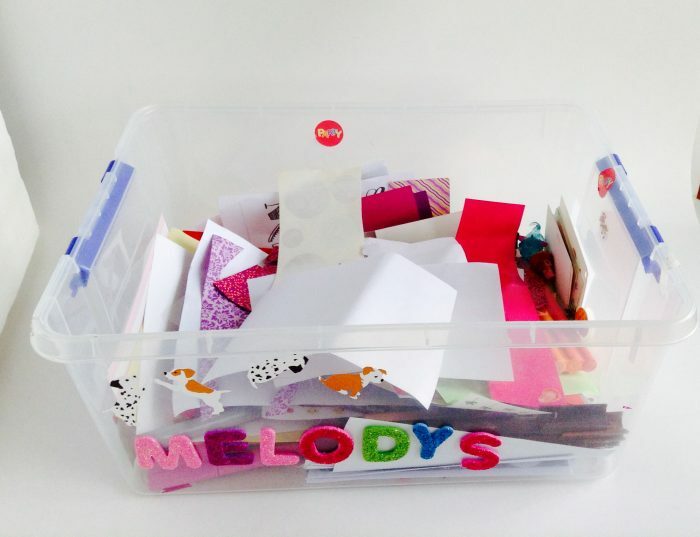 MY daughter LOVES her letter writing and any craft related activity that allows her to be expressive. Unfortuneately her expressiveness flows to the floor and the table and the next room and before I know it there are stickers, sticky paper and items all through the house. I discovered very quickly that her items needed to be contained, not just for my sanity but I found it made her happier because she loves things organised (not keeping it organised so much haha) and she is more likely to use the items regularly if they are easy and ordered to access. 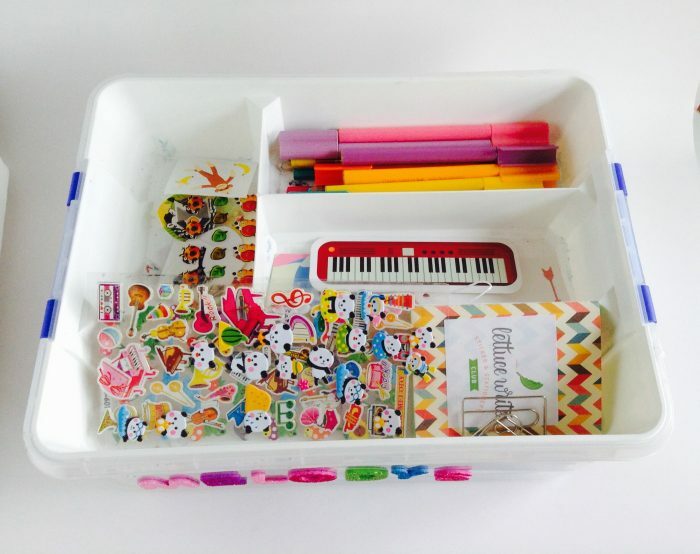 I went searching for the perfect option for storing all your items from a stationery and sticker subscription pack. I have come across my favourite but I will also share with you some extra ideas, as we all have different storage needs and tastes. 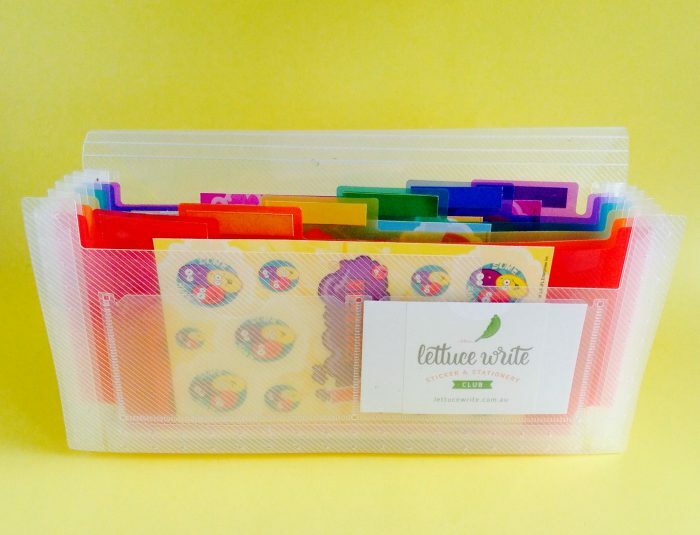 This has to be my all time favourite storage product for our subscription packs and any other letter writing items you or your little one might have. I purchased this Sistema box from my local supermarket, Woolworths, for between $10-15. There are so many brands and styles out there that are similar so find one that works for you. 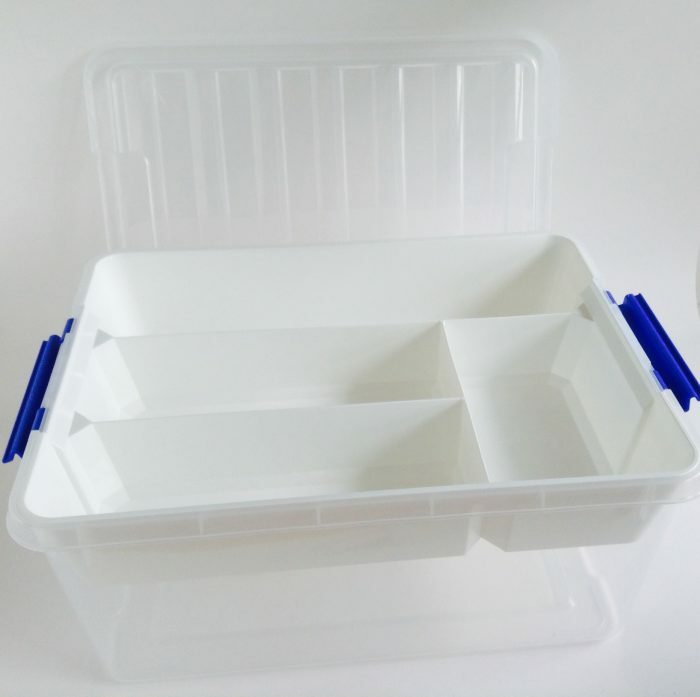 The best places to look for these compartment styled storage conatiners are your supermarkets, department stores, hardware stores like Bunnings and storage shops. I LOVE this box because it comes with a tray that sits inside the box when closed but also allows a lot of loose products to be stored underneath. As you can see my daughter has a few pens that she likes to write with all the time in there. All her other pens, textas (markers) and pencils are in her pencil case on her desk if she needs them. She keeps all her bookmarks and little gift tags and mini cards in another spot and then her medium to small stickers and washi tapes in the other spots. She not concerned with it looking perfect as long as its sorted. 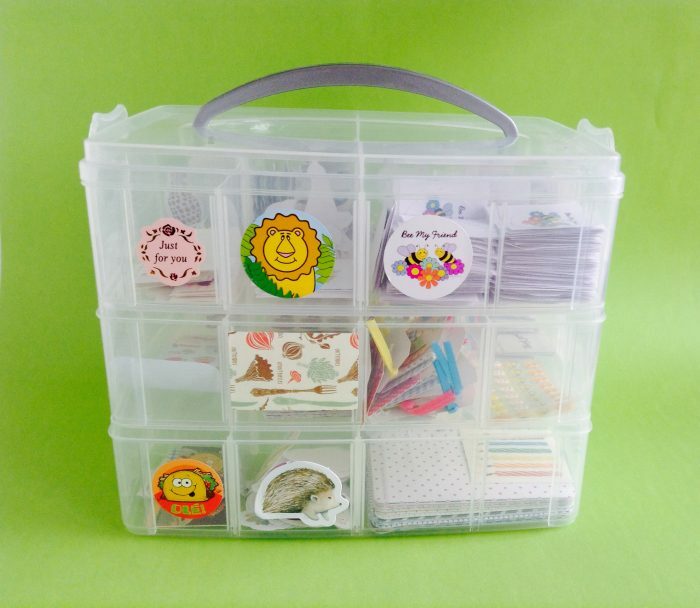 Below she stores all the larger items such as paper, card stock, blank cards, larger sticker sheets and any drawings and letters she may have started on. 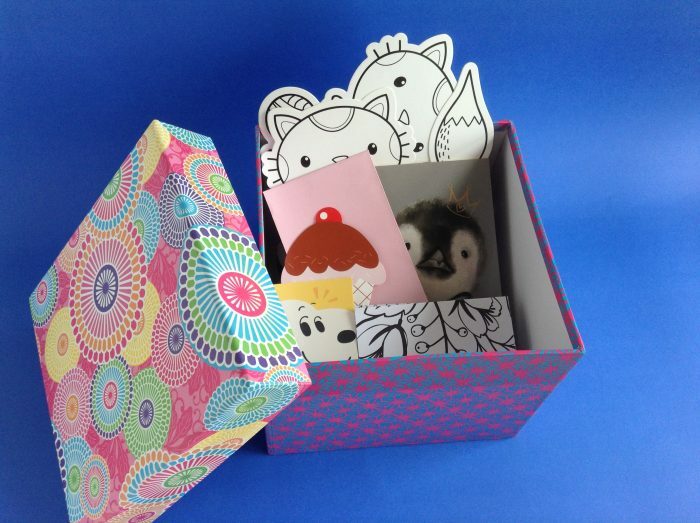 We keep all her special received mail in a separate box which I will blog about soon and give you several options for this too. Here are a few other ideas for storage that may work better for you. These containers have multi layers that detach. 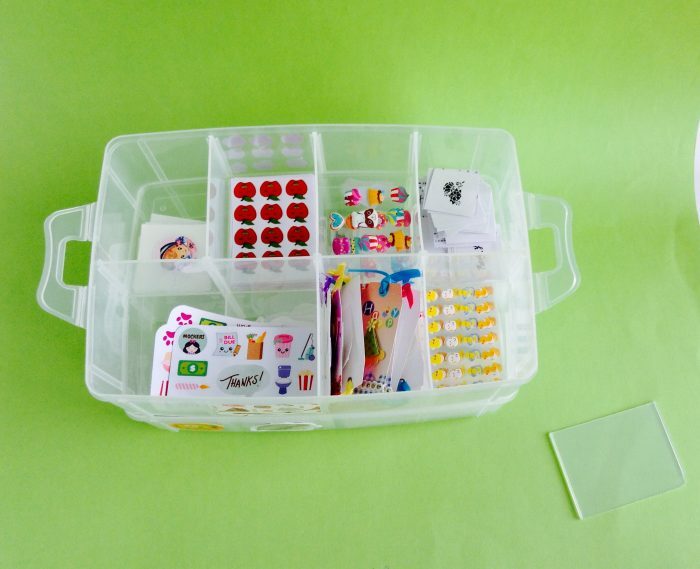 Each layer also has adjustable compartments which is perfect for all the different sized sticker sheets. I purchased this one from Kmart. 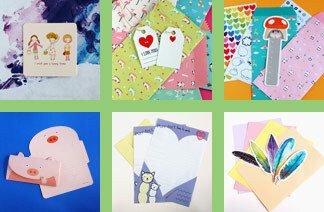 Some other items you can use include lunch box containers, gift boxes, expandable file folders. Trust me, this is worth investing in and you can simply go to an op-shop or look through your own cupboards. It doesn’t have to be an expensive project but the end result is so worth it. Having everything in one place not only protects the items being stored, it also encourages them to be used so much more too. Send me photos of what you have come up with or any other storage suggestions you might like to share with others. Just add them to the comments below.